We are an owner operator & pride ourselves in providing friendly hospitality & service. Located in the Heart of the Eastern Suburbs, on the Mega Mile Shopping Strip of Whitehorse Rd. We are close to Box Hill, Blackburn, Forest Hill, Mitcham & Ringwood. In 20 minutes you can access to CBD along Eastern Freeway. 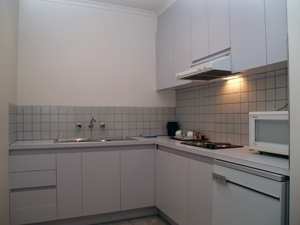 One bedroom apartment with kitchenette. One queen bed. Limited cleaning service applies. 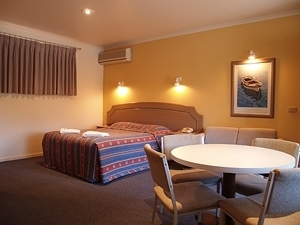 2 bedroom apartment, Queen bed in the lounge/dining area and 2 single beds in another room. Kitchenette facilities and ensuite. Limited cleaning service applies. Minimum 7 night-stay. Limited cleaning service. Queen bed with ensuite. Entrance on Goodwin Street, under Blackburn in the Street Directory. Brand Smart factory outlet only 10 minutes walking distance. Train into the city only 15 minute walking distance. Bus to Box Hill only 5 minute walking distance.